Diabetic ketoacidosis (DKA) is a severe and life-threatening complication of diabetes. 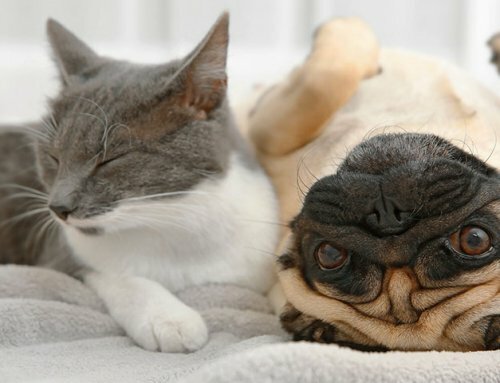 It is not uncommon for diabetes to be initially diagnosed when a pet is in this severe state if the signs of diabetes were initially not noticed or even ignored by a pet owner. The classic presentation of a DKA is extreme lethargy, inappetance, nausea, weakness, severe dehydration, and a fruity odor to the breath. A pet with known diabetes may also present in such a crisis if a second, underlying disease triggers decompensation. Regardless of the situation, DKA is a serious situation that requires aggressive treatment. Ketones are products of fat and protein metabolism made when the preferred routes of metabolism using glucose are unavailable due to lack of insulin or insulin resistance. Ketones are very acidic and set the body’s pH and electrolyte balances off kilter. When ketones accumulate, it becomes nearly impossible for the body to stay hydrated, and the pet typically feels extremely nauseous. Most often there is an underlying trigger to the state of DKA, such as an infection (i.e. UTI or kidney infection), pancreatitis, liver disease, Cushing’s Disease, steroid administration, etc. 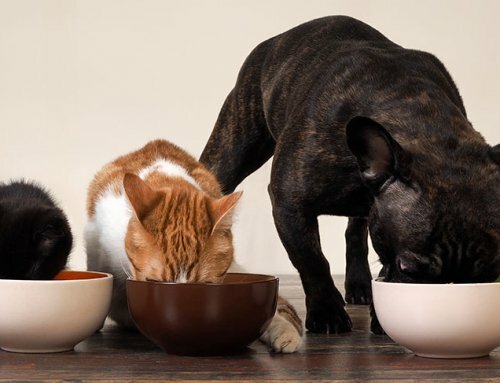 Because veterinarians know that there is usually an underlying factor to DKA, part of the treatment plan will be to run tests in search of an underlying cause while also correcting the glucose and electrolyte imbalances. Your veterinarian will start aggressive re-hydration of your pet on IV fluids. Typically several hours of IV fluids are needed before even starting your pet on insulin. DKA patients typically have a very high blood glucose. It is important to gradually drop the blood glucose. Simply re-hydrating your pet will drop the blood glucose to a degree by improved sugar clearance in the urine as kidney perfusion improves with re-hydration. If the blood glucose is dropped too quickly cerebral edema could result. 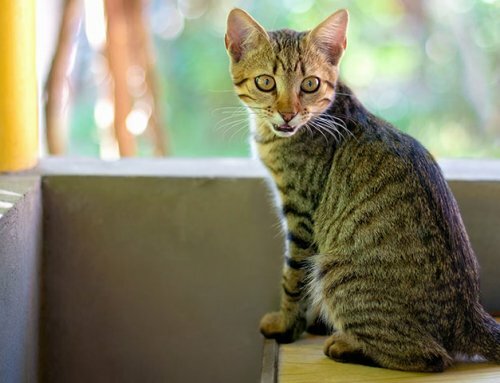 Your vet will likely set one IV catheter for administering fluids and a second IV catheter (a longer, fancier catheter called a “central line”) for taking repeat blood samples. 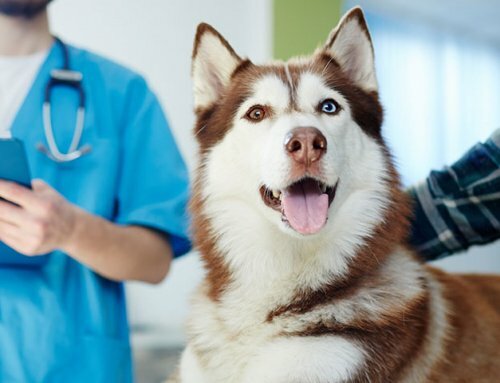 A central line helps decrease the number of times your pet is poked for blood draws as the electrolytes and blood glucose levels must be closely monitored. 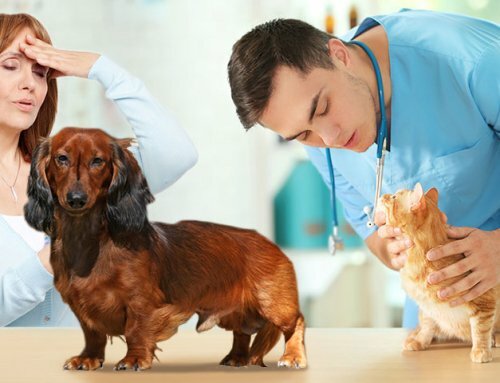 Your vet will check electrolytes 2 or 3 times daily and check the blood glucose every 2 to 4 hours while starting your pet on a short acting insulin called “regular” insulin. Finally, if your vet clinic isn’t a 24 hour facility, you may be referred to a critical care facility where there are doctors on staff 24 hours a day. Your pet will likely be hospitalized for several days. Rehydrate your pet. Aggressive IV fluid therapy is needed. Normalize the electrolytes (particularly the potassium and phosphorus), the blood glucose and pH of the body. Resolve the ketosis. By using a short-acting insulin (either hourly intramuscular injections or better yet a constant rate IV infusion) and providing glucose (either in the IV fluids or nutrition via a feeding tube) to finely tune the glucose levels, the body will utilize appropriate pathways of metabolism to rid the body of ketones. 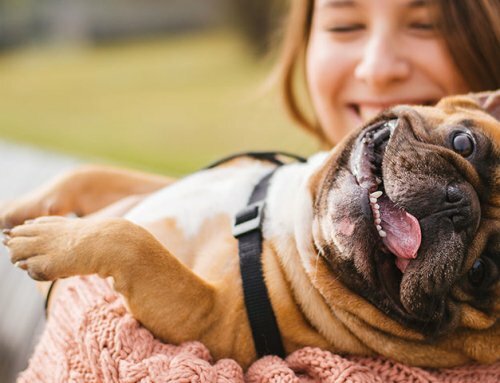 Ketoacidosis is a life-threatening state, but with aggressive care, the pet can survive without any long-term complications. It is important to look for an underlying cause that triggered the situation. Once your pet is stable and eating successfully, the switch is made to a longer acting maintenance insulin.